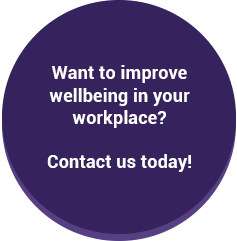 Find out how improving employee wellbeing can significantly benefit your organisation. What do we mean by ‘wellbeing’? Wellbeing, and wellbeing in the workplace, go beyond just the concept of “wellness”, or healthy living. While these are important, wellbeing is a complex blend of the physical, psychological, social and relationship aspects of employees’ working lives. It includes factors such as their working environment and how they get on with their colleagues. Why is improving wellbeing in the workplace important? It therefore comes as no surprise that organisations benefit from improved wellbeing and should be investing in it. What are the benefits to investing in employee wellbeing? Take our wellbeing survey, to find out if your organisation is ‘thriving’. Helen Wright. “Employee wellbeing is about business results: the proof”. http://www.personneltoday.com/hr/employee-wellbeing-is-about-business-results-the-proof/. Accessed on 26.11.2015. Web. Aon Hewitt. Global employee engagement database. London: Aon Hewitt, 2012. Gallup. 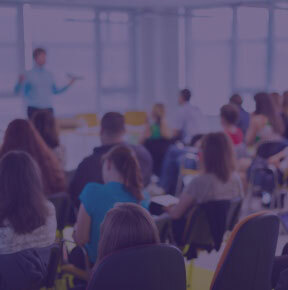 The State of the Global Workplace – Employee engagement insights for business leaders worldwide. Gallup, Washington DC, 2013. Black, Dame Carol. Presented to the Secretary of State for Health and the Secretary of State for Work and Pensions Dame Carol Black’s Review of the health of Britain’s working age population, 17th March 2008.